Hi cant find combination U5 or S5 for S6 Edge+ G928F, is there a way do downdrade BL or to unlock samsung account in another way? Hi there, does anyone manage to pass binary mode on Samsung galaxy s6 + edge? Which COMBINATION did you choose (1,2,3,4)? 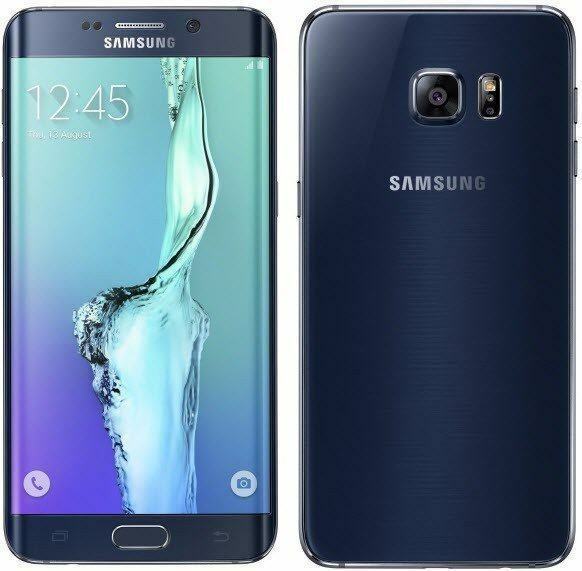 how to downgrade android 7 to 6… my device is Samsung S6 Edge+ duos SM-G9287C… pls help me …. Can you please release combination rom for G928F (S6 Edge+) but with BINARY 5 any time soon!? Hi! I have one question: What must I do with «Boot.img»? what about Galaxy S6 Edge+ G928P?? And ur Rar file is corrupted , extract this with the last version of winrar doesnt change anything . odin said : md5 error ! Binary is invalid . Please check ur file dude . All files for SM-G928F er corrupt. I’ve tried download with many diff. PC from diff. nett, but I can’t extract. Please check again. Or advice me if I can use another comb.file for modell G928F. SM-G928I TELSTRA NOT EXIST FIRMWARE ?